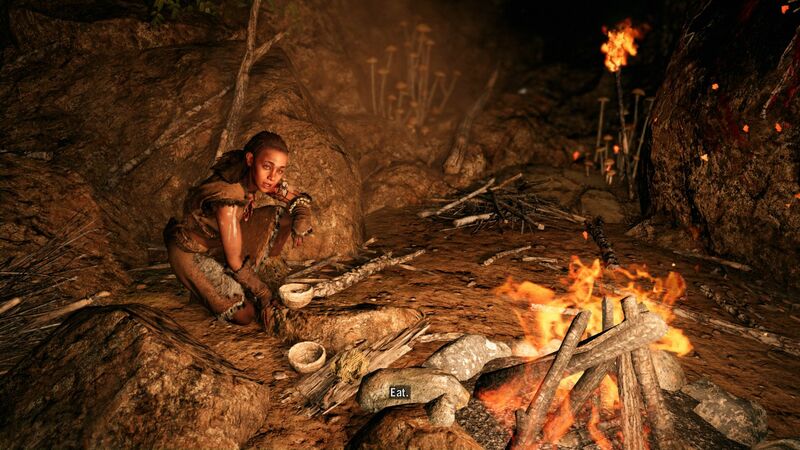 Stone Age with modern technology. 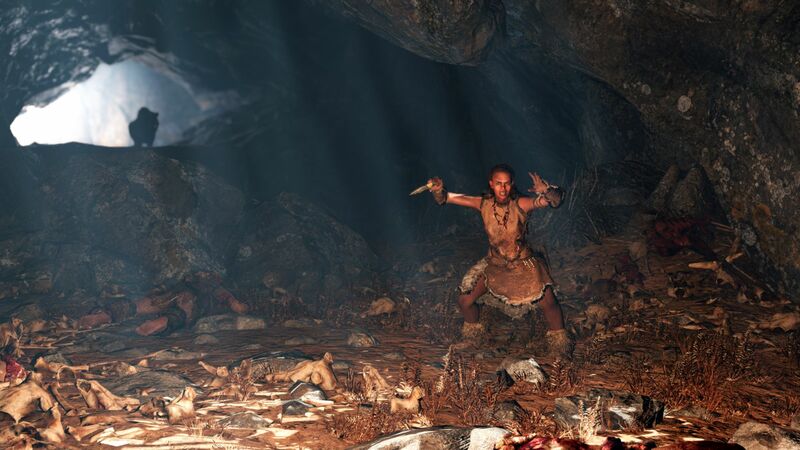 While the fourth iteration was placed in an imaginary region somewhere close to the Himalayas, “Far Cry Primal” jumps back more than 10000 years. 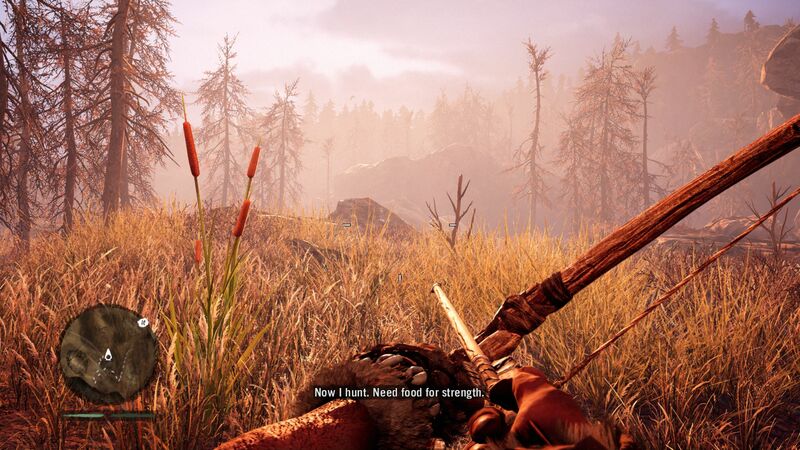 We checked the hardware requirements for surviving in the wilderness. 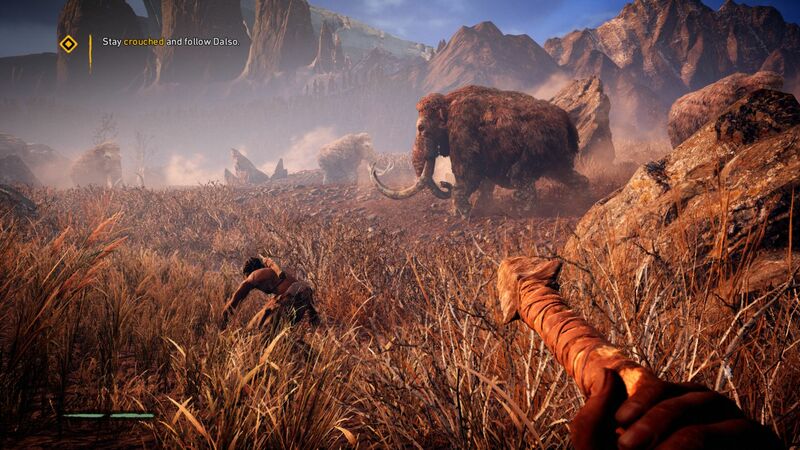 As with the predecessor, “Far Cry Primal” is based on Ubisoft Montreal's own Dunia 2 engine. 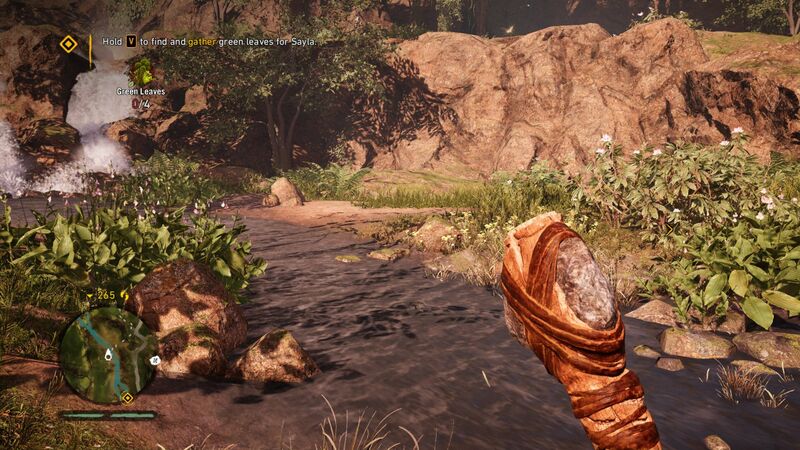 Therefore, the graphics quality is very similar to the previous title. 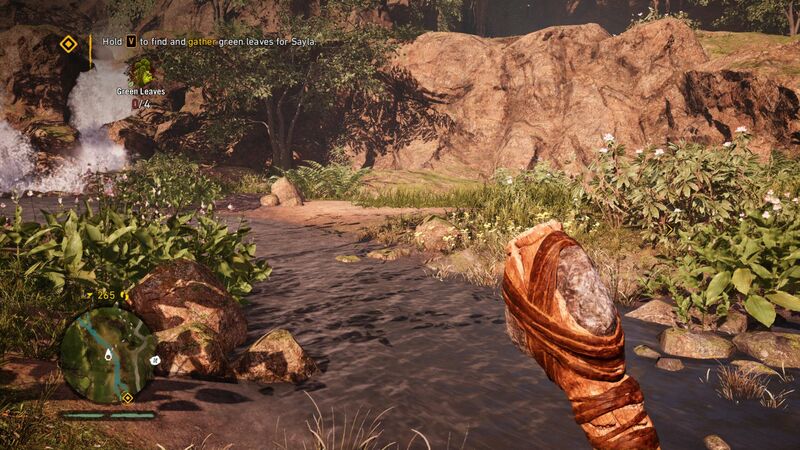 Not only does “Far Cry Primal” convinces with sharp textures, nice illumination and rich vegetation but the details of the figures and animals are also pretty good. However, there is still room for improvements in terms of effects. Besides the water presentation, the flames are rather second-rate. However overall, the technology leaves a good impression. 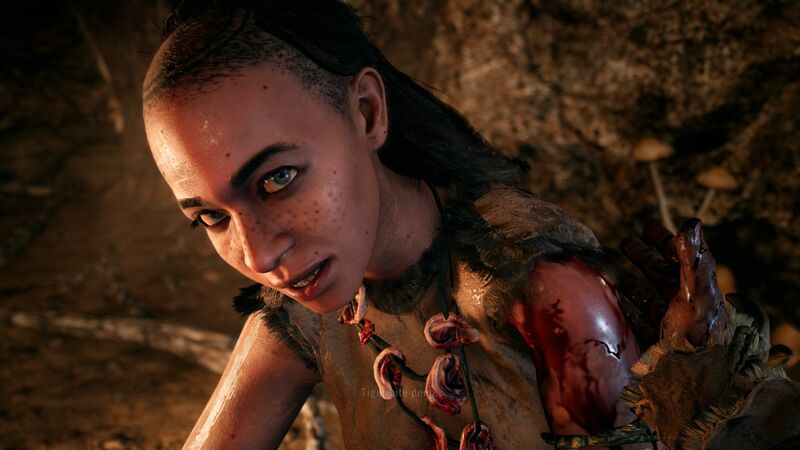 “Far Cry Primal” certainly does not have to hide behind other first-person shooters or action blockbusters like “Call of Duty Black Ops 3”, “Rise of the Tomb Raider” or “Just Cause 3”. 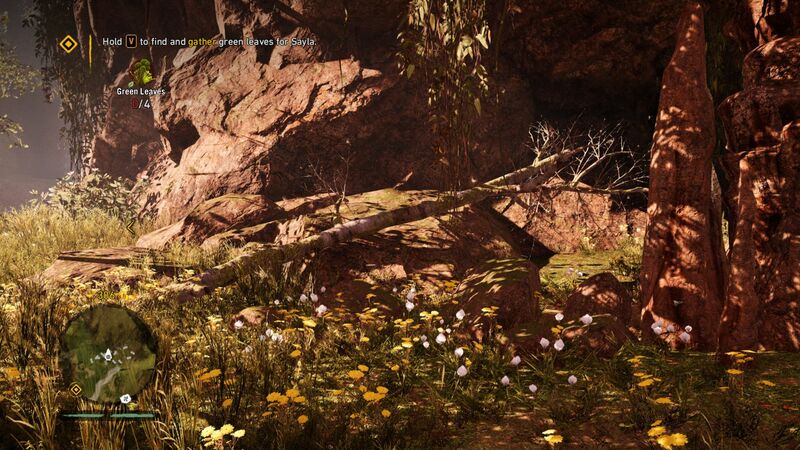 The title cannot quite match the graphics quality of “Star Wars Battlefront” (Frostbite 3 engine). The graphics menu is a positive aspect. 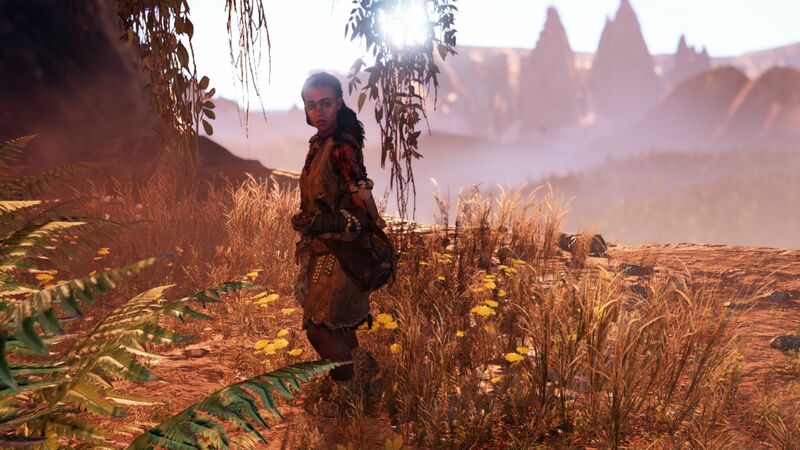 Changes to the settings are accepted without a restart and “Far Cry Primal” also offers several presets that adjust the overall quality with just one click. If you want to have control over all settings, you will find around 10 individual options in the sub-menu "Quality Settings". 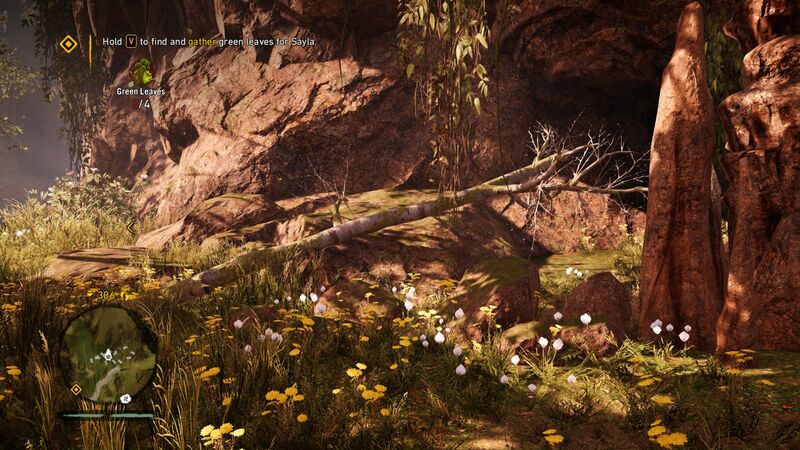 Unfortunate: Unlike many competitors, the title only supports the anti-aliasing modes FXAA and SMAA. High-quality versions like MSAA and TXAA are missing completely and have to be enforced via drivers. Speaking of drivers: We did not have any problems with Nvidia devices with the brand-new ForceWare 362.00. Currently, many players are having problems with launch issues, errors and crashes. We only had a problem with the activation limit of the gaming platform Uplay (is required for the installation), which – similar to Origin – allows only a certain number of new systems per day. This means that we have to add benchmarks for AMD devices over the next few days. Otherwise, the technology leaves a sophisticated impression and we did not encounter any serious graphics errors or bugs during the tests. 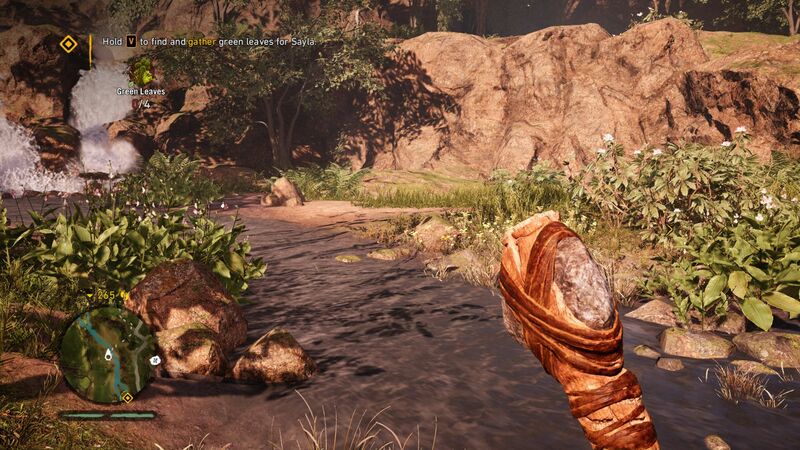 Compared to “Far Cry 4”, we even noticed some small improvements. For instance, you can now skip the annoying intro videos. Subjectively, the loading times are slightly shorter. Another surprise is the moderate file size. 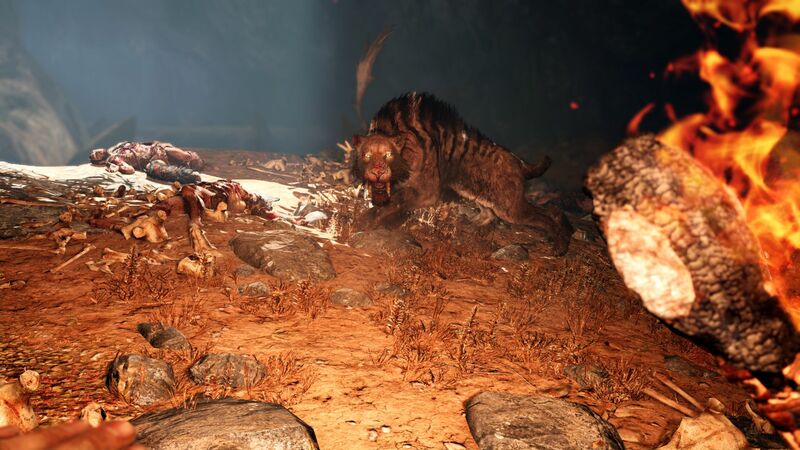 While other titles from 2015 and 2016 occupy more than 30 GB, “Far Cry Primal” needs only 16 GB. The title does not seem to have very high requirements in terms of processor. As long as the CPU is somewhat up to date, the limiting factor will usually be the graphics card. The processor only had a certain influence with minimum settings on our Intel test systems. 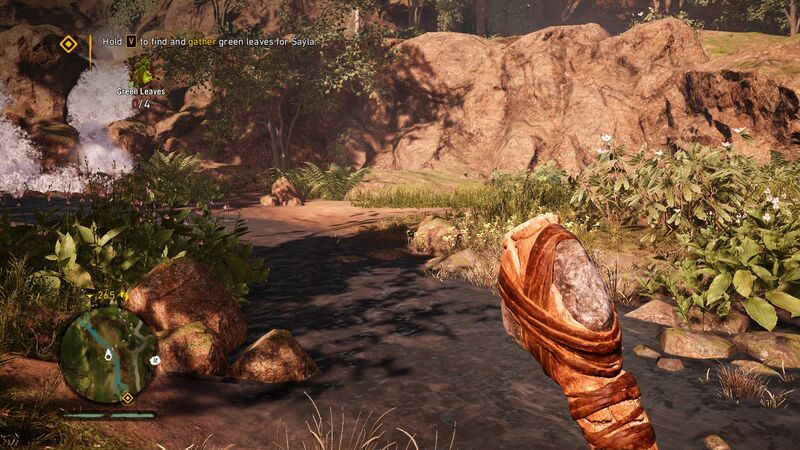 As far as we can say, graphics cards from AMD and Nvidia are pretty much on par. 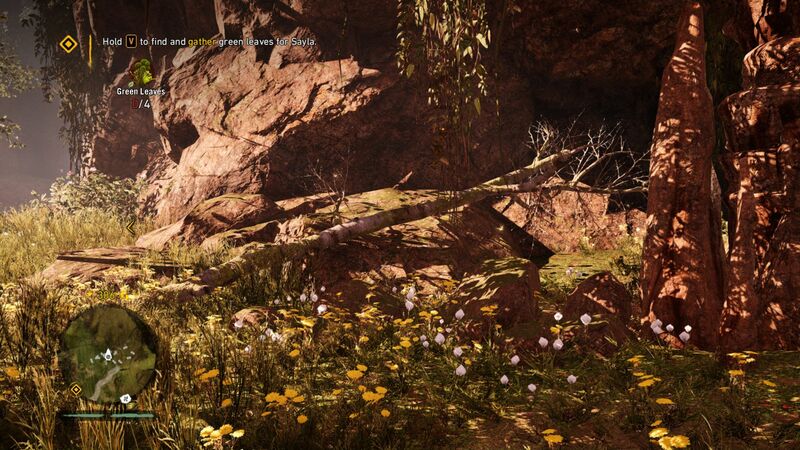 We really have to praise the integrated benchmark that runs for almost one minute and shows a camera flight through a heavily vegetated valley. 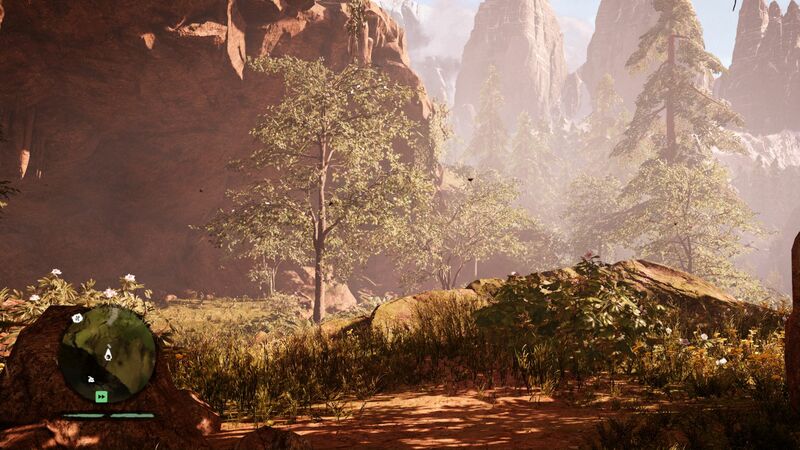 Based on our experience, the frame rate of the benchmark represents actual gameplay very well, so the results are very meaningful. 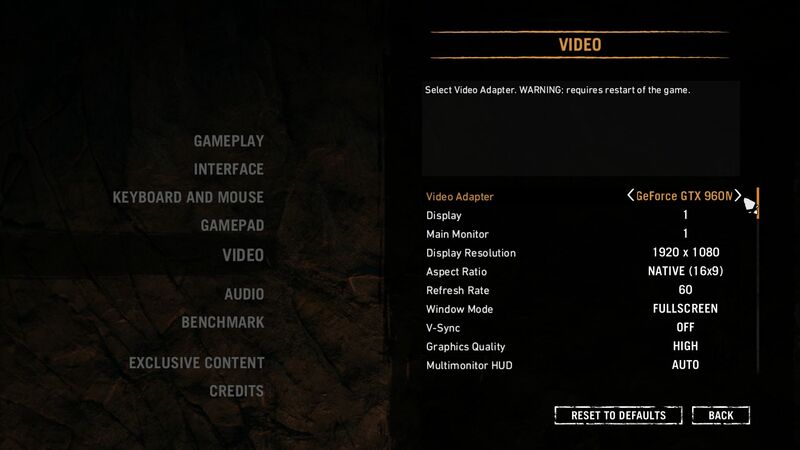 You can enjoy “Far Cry” with anything above 35 fps if occasional stutters are not an issue for you. 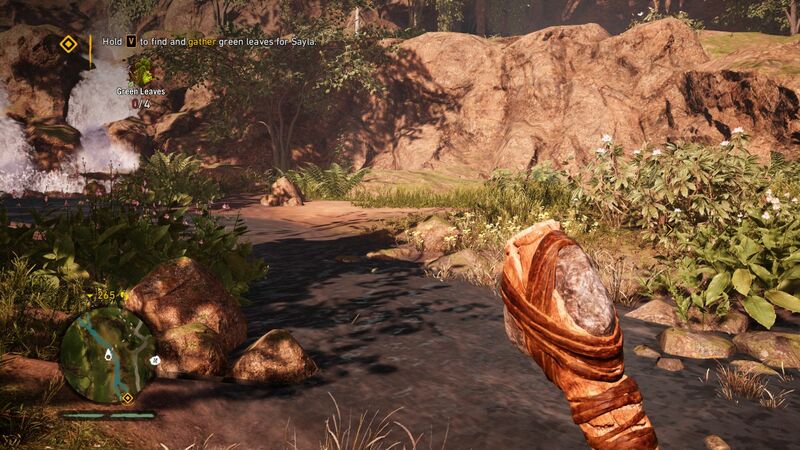 As with most first-person shooters, the hardware requirements are quite high. The minimum requirements are already pretty steep. 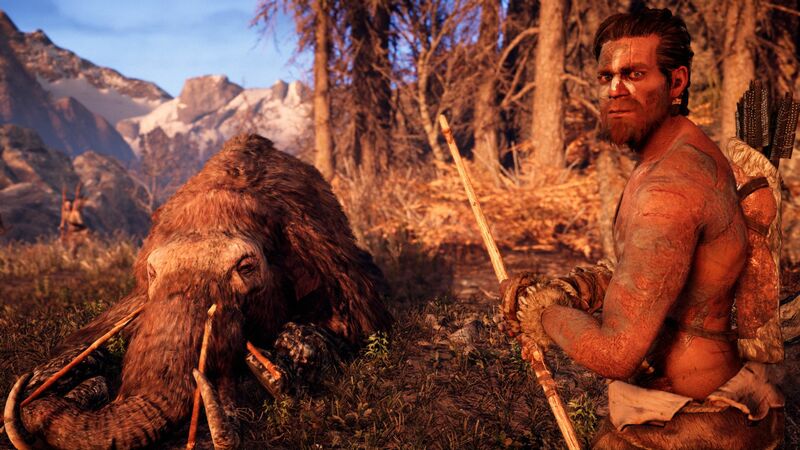 You need at least a mid-range GPU to play “Far Cry Primal” with a notebook. Only a GeForce GT 750M or 940M, manages somewhat smooth game play at 1280x720 pixels and Low preset. Users with older or less powerful entry-level GPUs or mainstream chips like the GeForce GT 740M or HD Graphics 4600 will probably regret the purchase. You will need a serious gaming notebook if you want to play the title at 1920x1080 pixels. 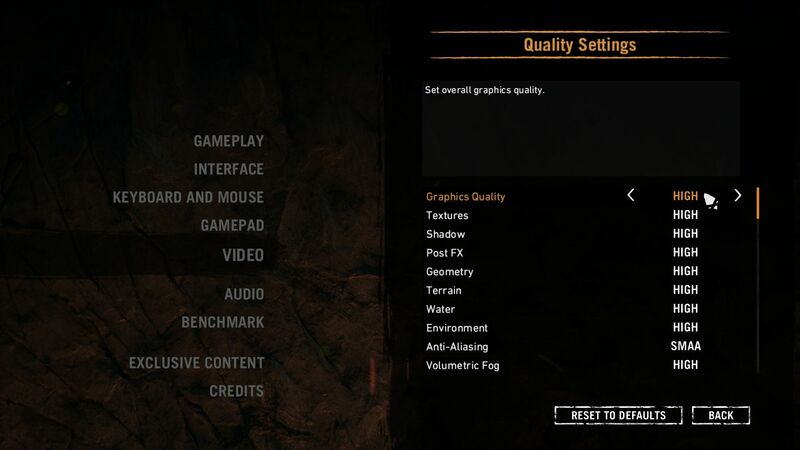 Low details require at least a GeForce GTX 860M and medium settings at least a GTX 960M. 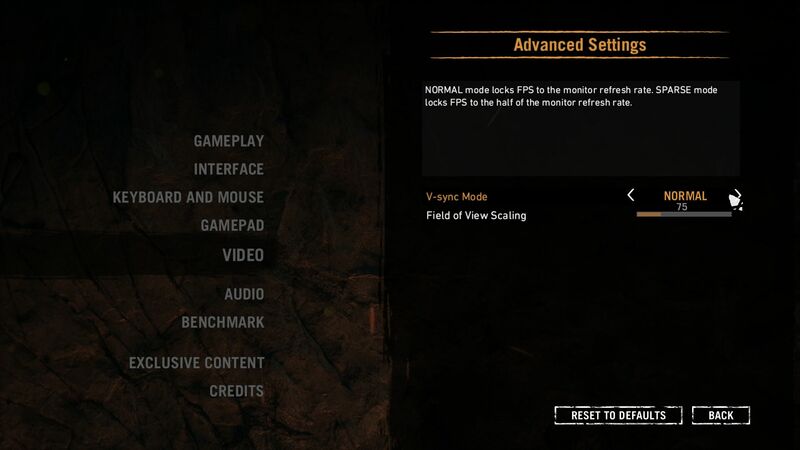 You should use a GeForce GTX 870M or better for high graphics settings, while the preset Ultra requires a modern high-end chip (GTX 970M or better). Currently, 3840x2160 is not smoothly playable on any mobile chip with good graphics settings. Even desktop chips like the GeForce GTX 980 are not powerful enough for a combination of 4K and High. We will have to wait and see if the performance can be improved via updates. All our benchmarks were performed with the official retail version, including day 1 patch (1.1.0).